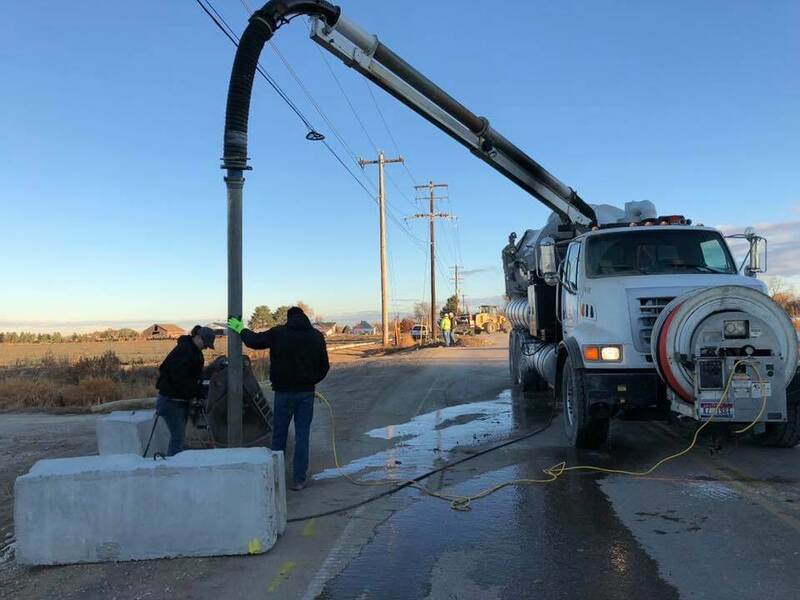 Hydro Excavation uses a combination of industrial-strength water pressure and vacuum suction to excavate and remove soil. 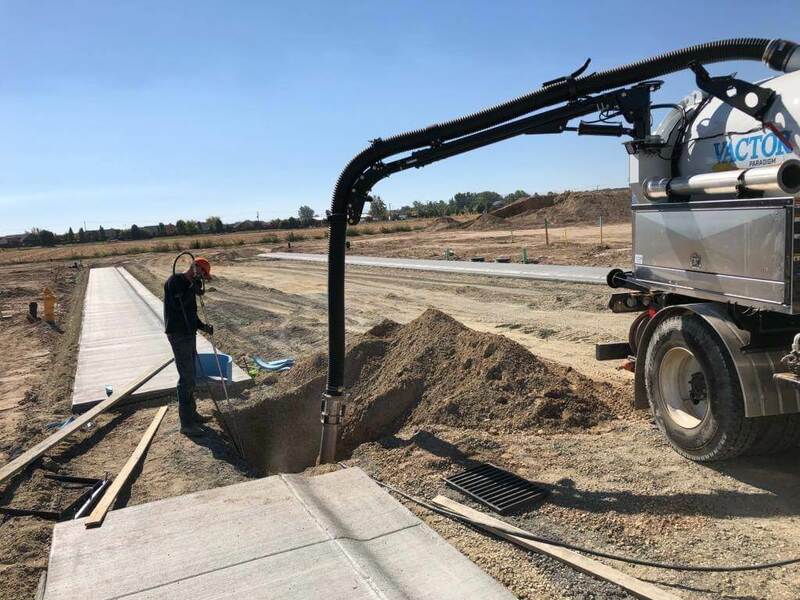 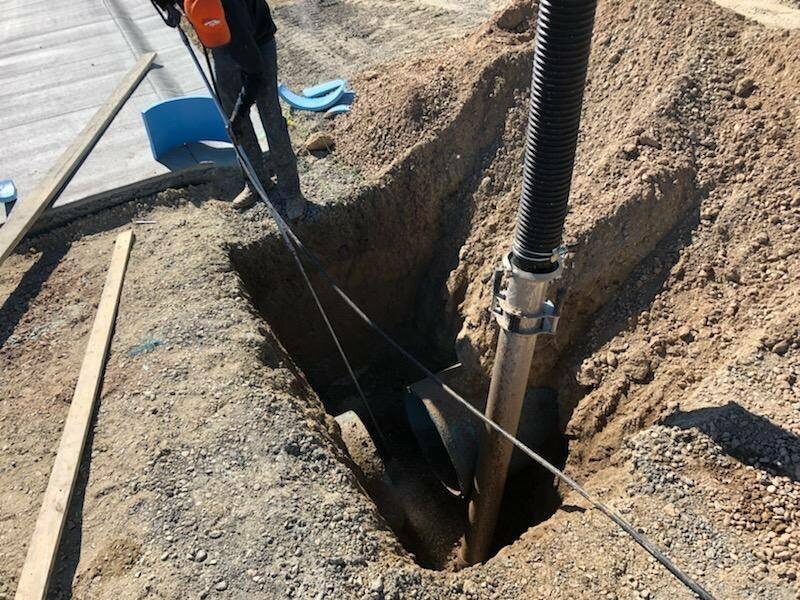 Hydro Excavation is a safer and more precise method of excavation, reducing the risk of electrical contact as well as the risk of damage to underground utilities. 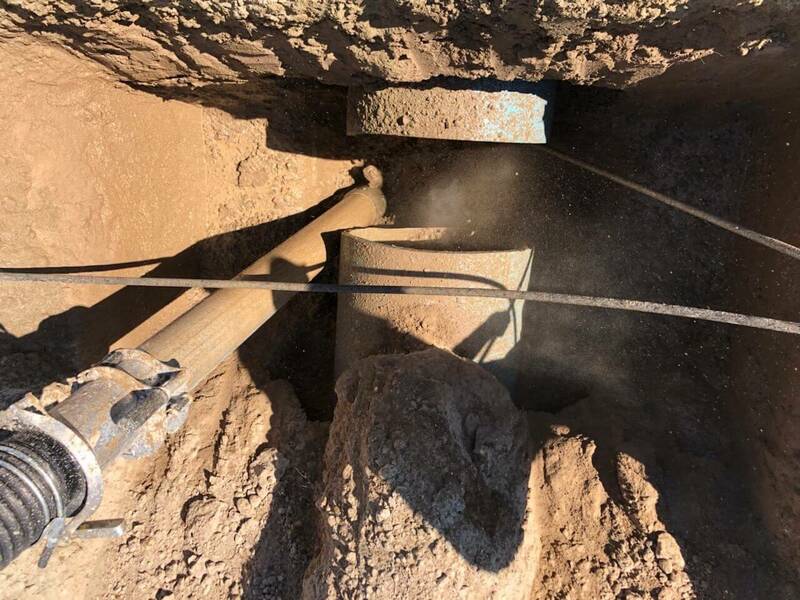 This method also has been used to excavate trench ways in live substations where underground facilities are numerous and not locatable.